Arlene Blum presents Science and Policy workshops and keynote lectures that inform, inspire, and motivate. They are based on her experiences as a research scientist, public health advocate, and pioneering expedition leader. All presentations are tailored to an event’s specific needs. To learn more or to schedule a lecture or workshop, please contact Arlene here or call the Green Science Policy office at 510-898-1739. 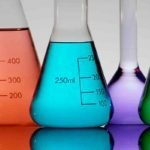 Rather than addressing the tens of thousands of chemicals in production one at a time, the chemical class approach educates decision makers in government and business about chemical classes containing many of the hazardous substances commonly found in products and materials. The Green Science Policy Institute developed this approach so that better choices of chemicals can be made, regrettable substitutions can be avoided, and human and environmental health can be protected. Click here to view a sample PowerPoint lecture. 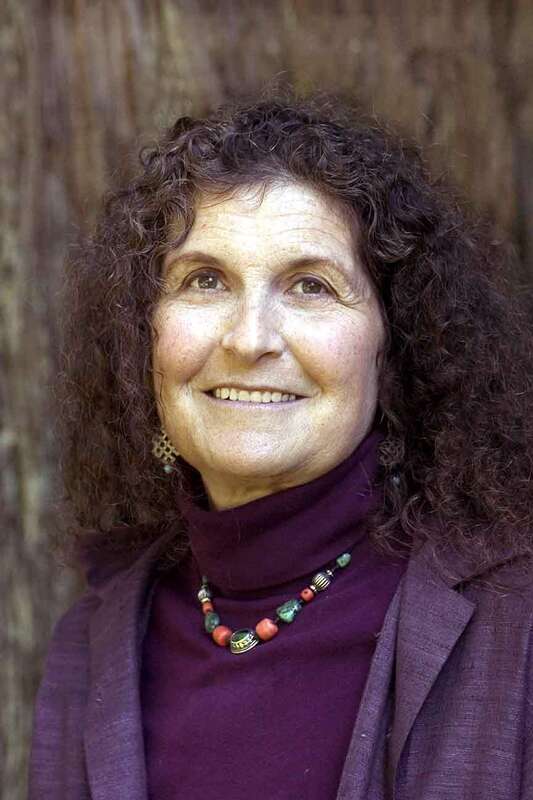 Arlene Blum, biophysical chemist, author, and mountaineer has led successful expeditions to some of the world’s most challenging mountains as well as scientific research to protect human health and the global environment. Blum shares her favorite images and dramatic stories from her memoir, Breaking Trail: A Climbing Life, illustrating her climbs of remote and beautiful high peaks and her scientific research and policy work with the Green Science Policy Institute to reduce the use of harmful chemicals. Selected media coverage and presentations by Arlene are here. Lecture materials: Once you have scheduled a lecture or workshop, here are some useful materials for your event. Read more about Arlene’s adventures in her newsletters. Extensive research has determined that flame retardant chemicals, as they have been used in home furniture and baby products, do not improve fire safety and are associated with endocrine disruption, cancer, and neurological and reproductive impairments. In response, California changed their state furniture flammability standard to provide increased fire safety without the use of flame retardants in 2014. How will this new standard allow manufacturers to achieve fire safety without harm? Join Arlene Blum Ph.D., author, mountaineer, and founder of the Green Science Policy Institute, for a discussion of Six Classes containing chemicals of concern, the science and policy of flame retardant chemicals, and the national health impacts of new fire safety standards. Join Arlene Blum Ph.D., author, mountaineer, and founder of the Green Science Policy Institute, for a discussion of Six Classes or families containing chemicals of concern, the science and policy of flame retardant and other harmful chemicals, and the national impacts of California’s changing flammability standards. Climbing the world’s highest mountains is an excellent a model for achieving other extremely demanding objectives. Mountaineering requires total physical, intellectual and psychological commitment — and can yield the greatest rewards. Reaching the summit means standing on the top of the world with an ocean of white-capped peaks on every side and the clouds at your feet. 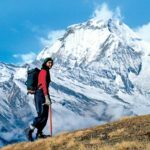 In 1978, a team of ten women led by Arlene Blum made the first American ascent of Annapurna I (26,500′), a difficult and dangerous Himalayan giant. Arlene’s slides and personal narrative portray the major psychological and organizational challenges she overcame in putting together the expedition, leading the climb through storms and avalanches to the triumph of the summit, and dealing with the tragic deaths of two of her team members. Where Have All the Toxic Chemicals Gone? To Kids, Cats, and Killer Whales Everywhere. When Will We Ever Learn?